While female-only outdoor adventure companies (Wild Women Expeditions, Adventure Women, etc.) 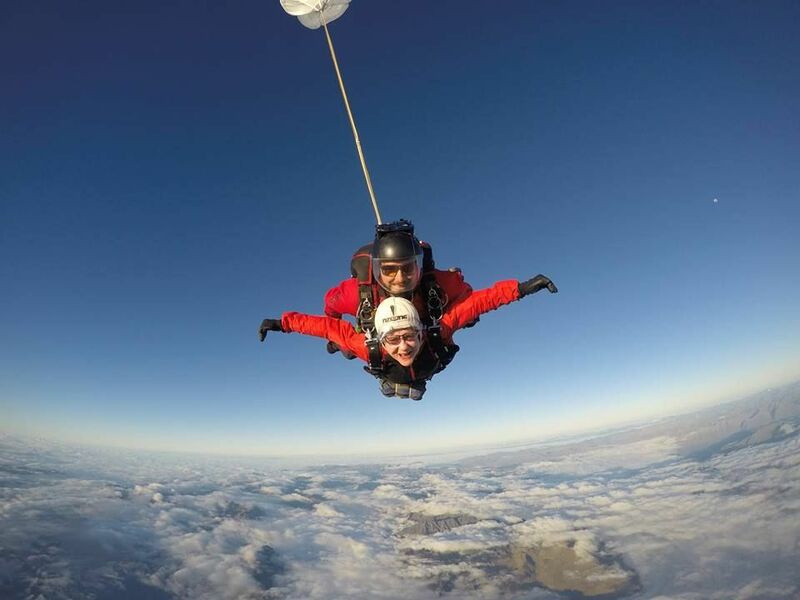 have been around for decades, this type of service is becoming a more popular option for women who are looking to connect with others interested in adventure-centric travel. And as the demand for such excursions continues to grow, there is an increasing number of companies who offer this type of experience. From camping with friends to joining an organized group, we’ve found some incredible options for female-focused outdoor weekend excursions in the US. Planning your own no-boys-allowed adventure weekend in the US is easy — each state has a magnitude of outdoor activities. Here are a few ideas to get you started. If you’re looking to check out completely, there’s no better off-the-grid spot than the White Rim Trail that winds through Canyonlands National Park. 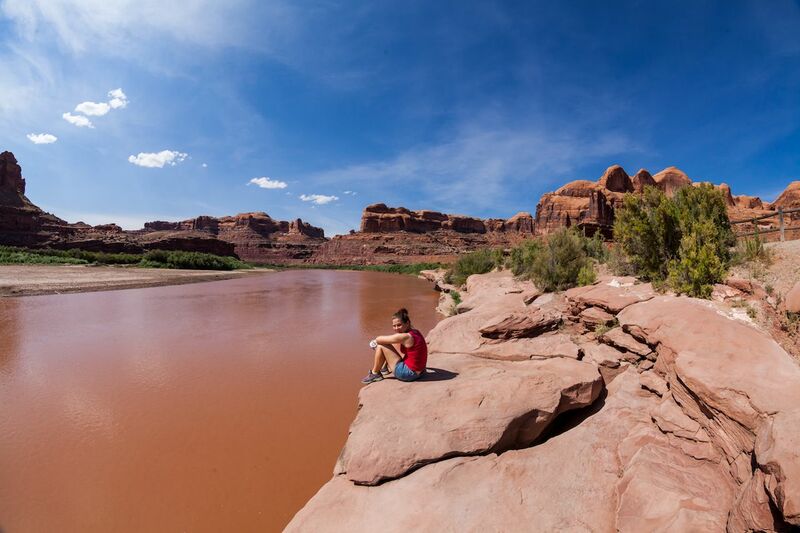 This 101-mile loop through Canyonlands is definitely a rugged adventure that will require a bit of research, and the campgrounds book out many months in advance, but it’s at the top of our list for those who are looking for an outdoor challenge. Canyonlands National Park is a place to feel insignificant in the powerful presence of mighty Mother Earth. 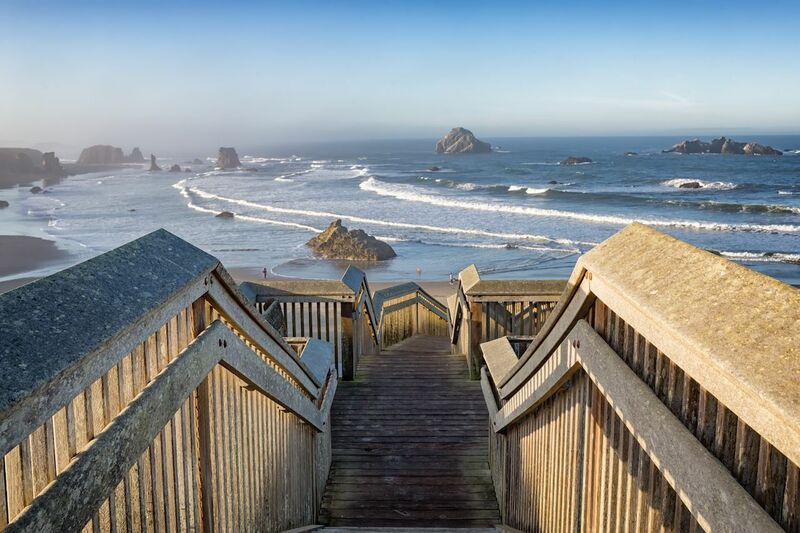 The Oregon coast allows the perfect combination of stunning coastline and plenty of options for outdoor sports. At Bullards Beach State Park, you can rent a cabin or a yurt, hike the surrounding sand dunes, bike down the beach, and relax and connect with your friends over a long weekend. Be sure to hit up Brandon Baking Co for morning coffee, the local fish market for lunch, and Alloro Wine Bar to sample some of Oregon’s wine. Boulder, Colorado has made a name for itself as adventure central, and there’s a good reason for it. Just a quick 40-minute drive from the Denver International Airport, you’ll find access to skiing, climbing, trail running, and hiking. Cut down on trip planning and book a room at the new Adventure Lodge, where you can connect with other active people who are looking to meet up for group activities. The lodge is located just a few miles outside of town but it feels like you’re staying in the middle of a peaceful forest. With a community vibe and daily adventure tour options, this is a great spot to convene with your favorite women. There are many reasons to join an organized crew instead of planning your own adventure. 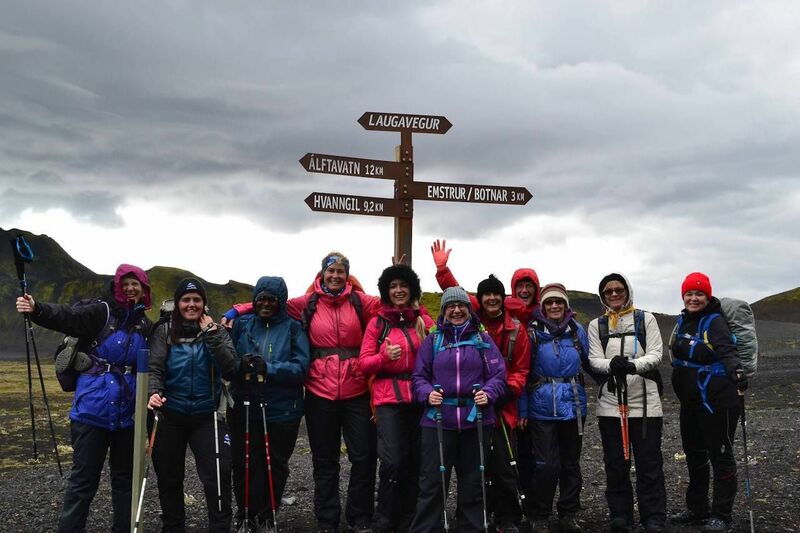 Many female-only groups emphasize the connection of friendship as a focal point and encourage women to gather and celebrate their strengths while engaging in the outdoor activities they love. 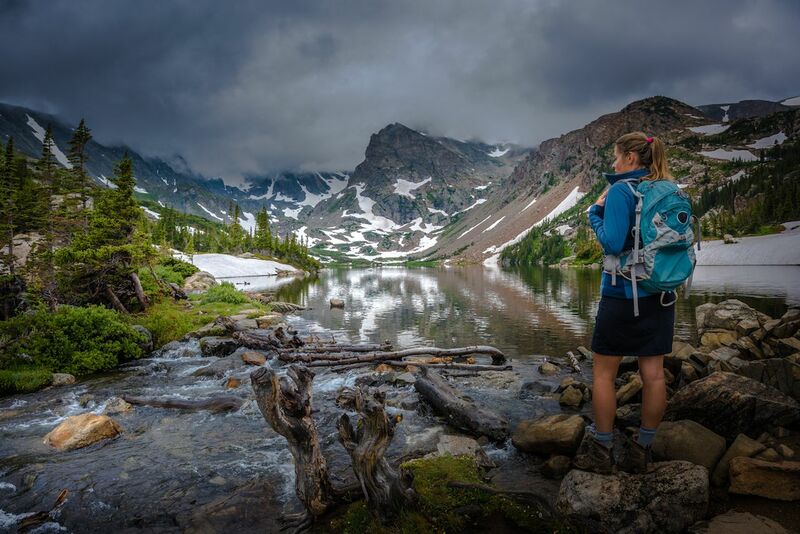 If you are visiting a new town, head over to REI to see what trips they are offering. Check to see if there are any Facebook groups for women who like the outdoors in your location. If you are a runner, many of the running shops in the US will host female runs on weekends with the option to stay for breakfast or happy hour afterward. Joining a group is a great way to meet adventure-spirited people with minimal planning or effort. Here are a few suggestions for the US. Spruce up your mountain biking technique. 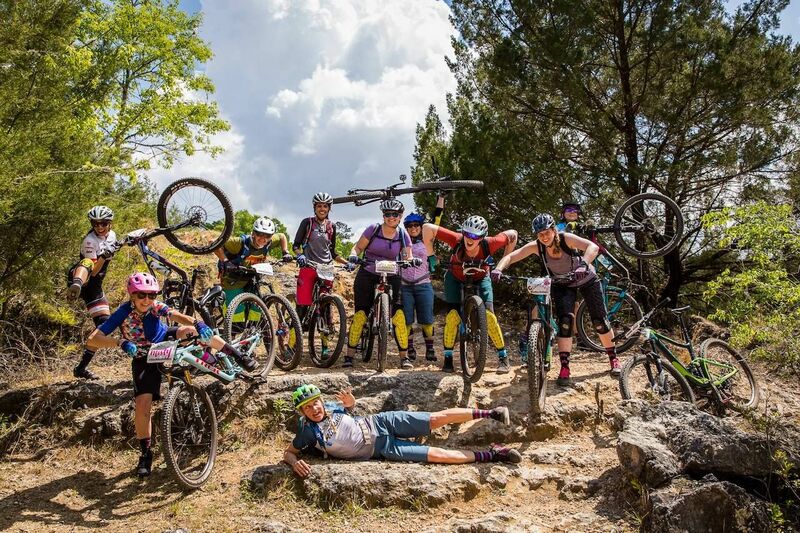 The Liv Ladies All Ride group offers women-only mountain biking skills camps in eight different states around the US. Here, you can join a group of women, try your hand at mountain biking, or learn new skills. Build confidence in your outdoor skills. 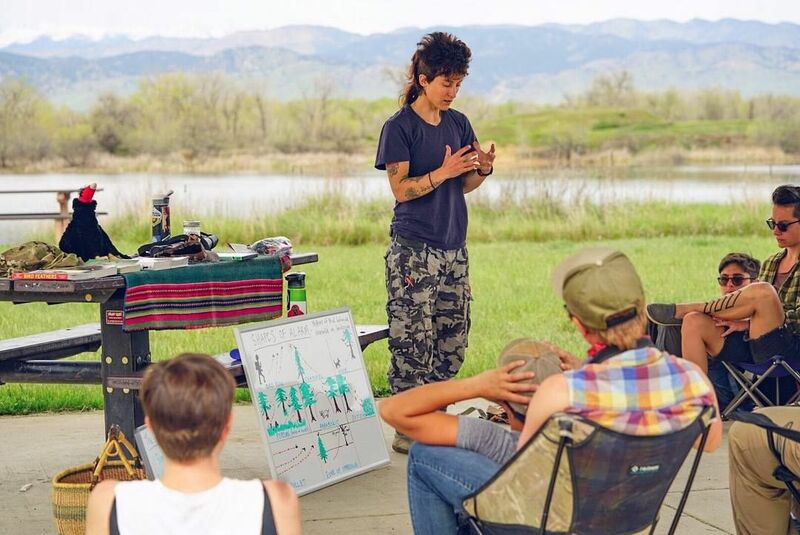 The Women’s Wilderness group promotes a positive message, encouraging girls and women of all colors, backgrounds, gender identities, and sizes to join together to spend time in the outdoors. This summer, they have their third annual event: Summit Sisters. It runs from June 22nd to the 24th in Colorado. Enrollment is open and the price includes outdoor workshops, camping, and meals. Sign up for a women’s only run. Throughout the US, there are many women-only running races that range from 5ks to full marathons. Imagine running a marathon after which you were offered flowers, chocolates, and a massage when you crossed the finish line. Check out all the races in this listing. 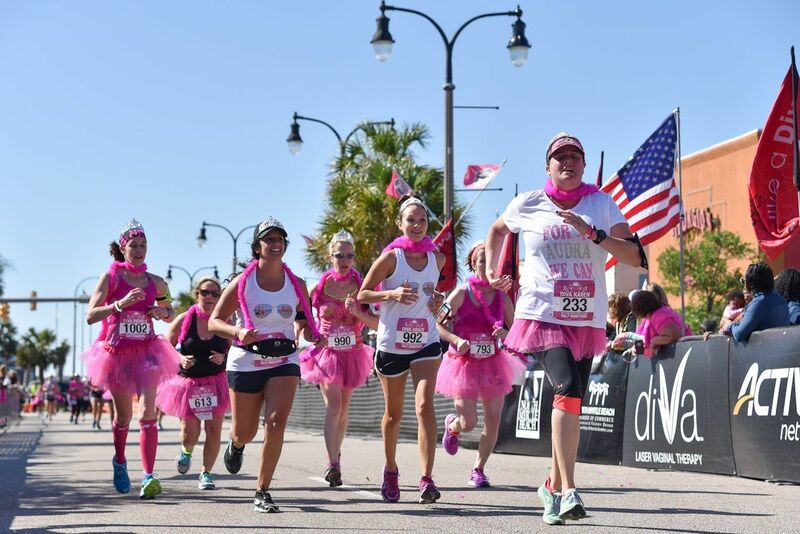 Our favorites are Run Like A Diva races; the organization have various races across the US and Canada and look like a ton of fun. Regardless of your skill level or experience, women-only trips provide a supportive environment to try new activities and appeal to those who enjoy spending time in the outdoors. Sometimes you just want to hand over the reins and let an experienced outfitter plan your next trip and that’s where female-focused trip-planning companies come into play. Here are a few splurge trips worth looking into. Adventure Women is one of the most established female-only adventure companies. It offers a variety of expeditions that focus on building friendship and exploring cultures across the world. Most of their trips are overseas, but they do cater to those who want to explore the US. This summer they have a trip on offer to Southern Oregon and Northern California to explore Rogue River and Redwood National Forest and Crater Lake National Park. Adventures in Good Company hosts a full range of women-only trips with both US and international destinations. They might well have invented the term “slackpacking,” which refers to hiking all day with a light backpack and then ending the day at a hostel with a warm shower. Check out their extended weekend trips on the Appalachian Trail or their excursions to Sedona, Arizona. Plan ahead as these trips fill up fast. Sometimes, it can be overwhelming to narrow your focus when planning an active trip. 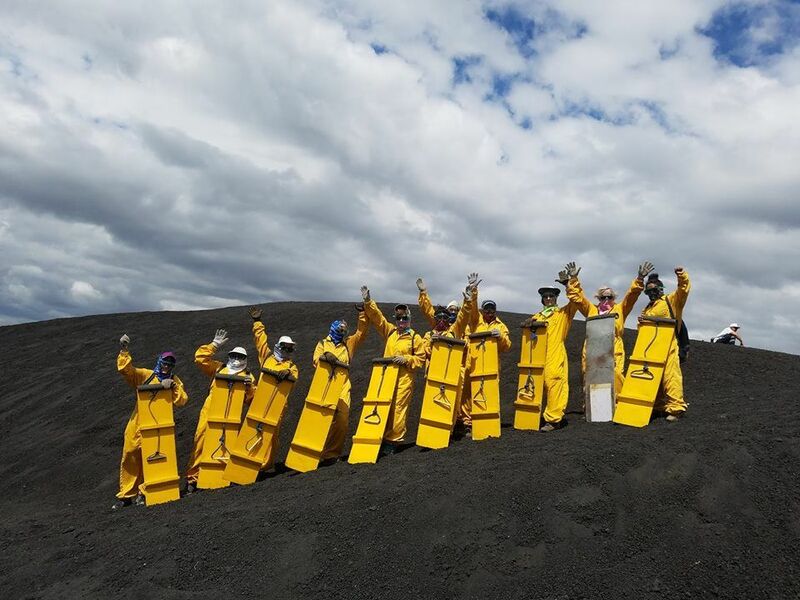 Through the Wild Women Expeditions group, you can browse the trip options by activity. If you’ve always wanted to learn how to sail, have dreamt about riding horses, or are working to enhance your yoga practice, this could be a perfect place to start.